Donae'o then hit the stage for a live PA filled with his old-school hits. 13. 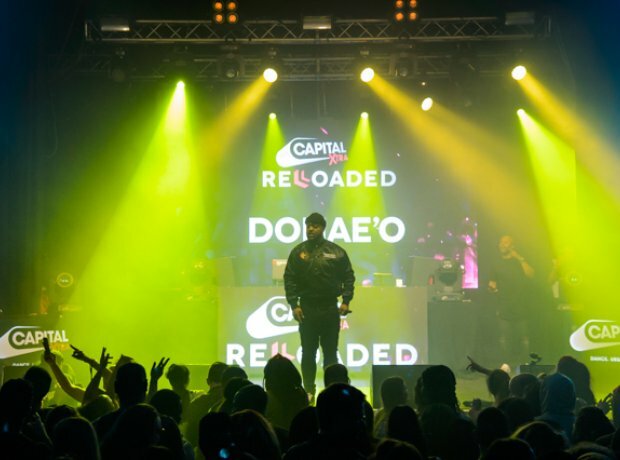 Donae'o then hit the stage for a live PA filled with his old-school hits.